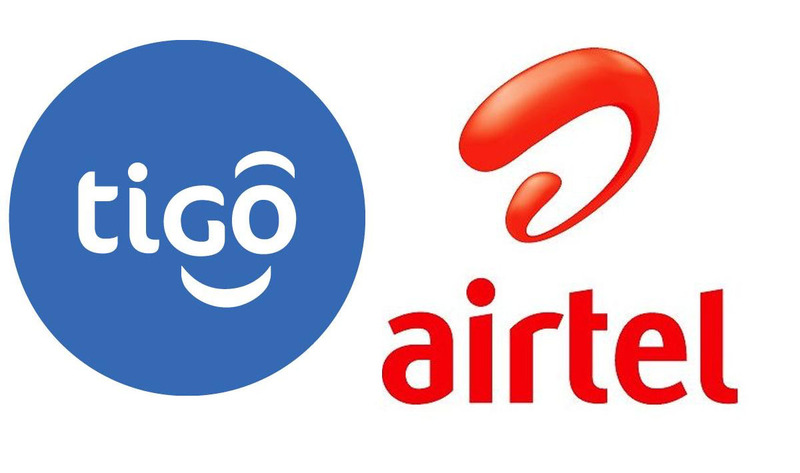 Airtel is in talks with rival Millicom International Cellular (operators of tiGO) for a possible merger in Ghana, as India’s number 1 telecom operator, embroiled in a brutal tariff war in its home market, tries to find ways to improve operations in Africa where it has yet to make a profit since entering the continent in 2010. “The two companies are in discussions for a possible joint venture wherein both companies could hold equal share,” one of two people, who confirmed the talks to Economic Times, said. Airtel Ghana contributes 6-7% to Bharti Airtel’s Africa revenue, which totaled close to $900 million for the July-September quarter. Net loss for Airtel’s Africa operations narrowed during the quarter to $91 million from $170 million a year earlier. Ghana is tiGO’s second largest market by subscribers. So airtel hasn’t made profit for 6+ years in a row?